A liquefied petroleum gas canister explosion devastated three restaurants in the eastern China city of Hangzhou on July 21, killing two people and injuring 55, state media said. Forty-five received hospital treatment, including seven for severe injuries. Xinhua state news agency reported. The blast shattered the windows of passing vehicles, including a bus, which caused most of the injuries. 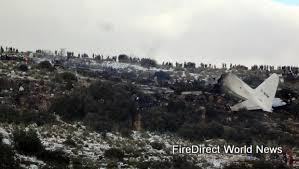 Reports said the subsequent fire – which burned an area totaling 200 square metres -was eventually contained after 12 fire trucks converged on the scene. Doctors travelled from Shanghai to assist with the treatment of the critically injured, according to provincial health authorities. 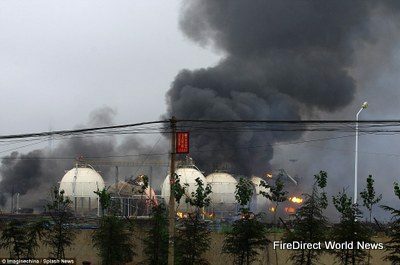 Bottled liquefied petroleum gas has been blamed for causing the explosion.